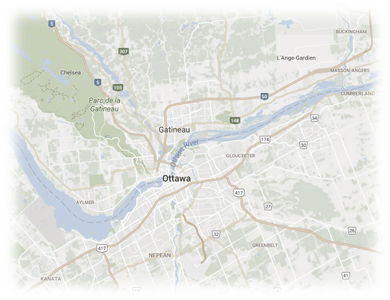 Established since 2011, C & S Vending is specialized in providing professional vending and coffee services to businesses throughout the Ottawa-Gatineau area. We believe in delivering high quality services and products because we genuinely care about our customers and we strive to provide the best service in town. 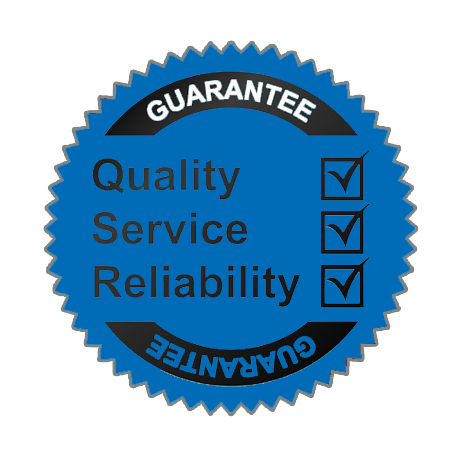 We are dedicated to providing reliable and quality services at competitive pricing. We offer a variety of brand name products and ensure their freshness. We opt for modern machines to accommodate each organization’s particularities. We ensure that the machines are being operated in an efficient manner . We handle the delivery and installation of the machines (no fees). 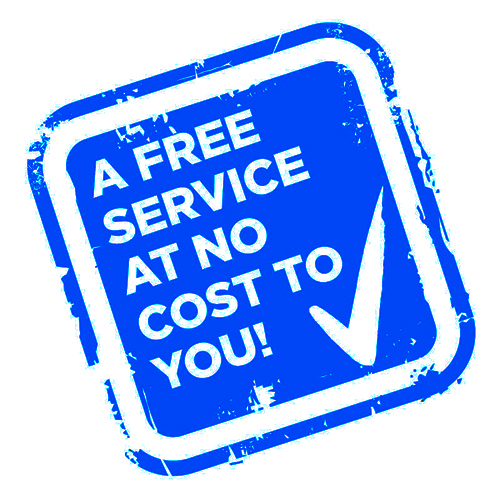 There are absolutely no charges associated to the service, no rent and no lease. We are responsible for the necessary maintenance on the machines. 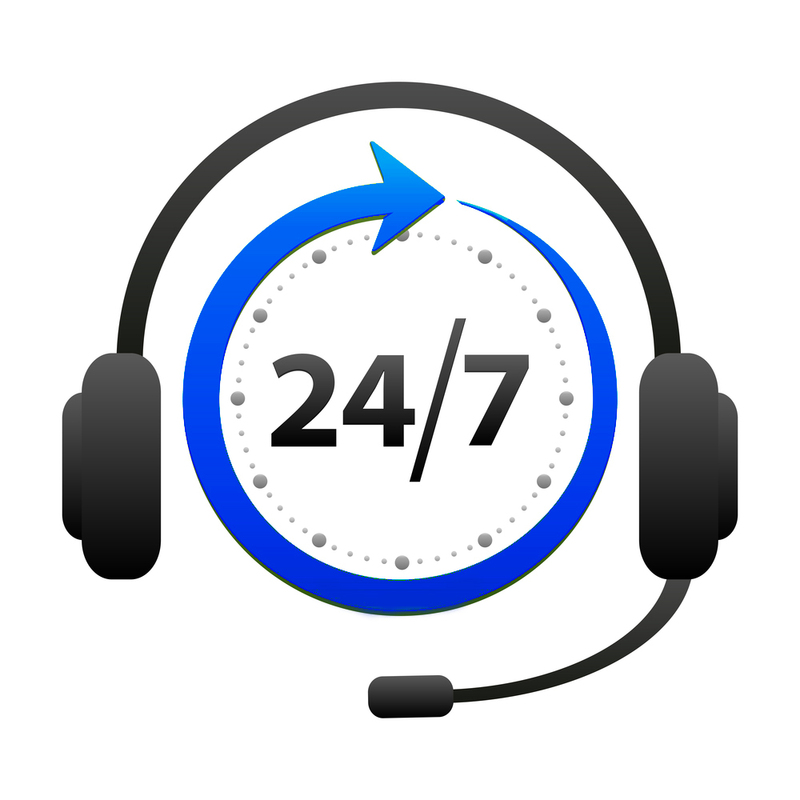 We are available 24/7 and are always open to your questions and/or suggestions. Our technician will repair your machine (when required) in a timely manner. 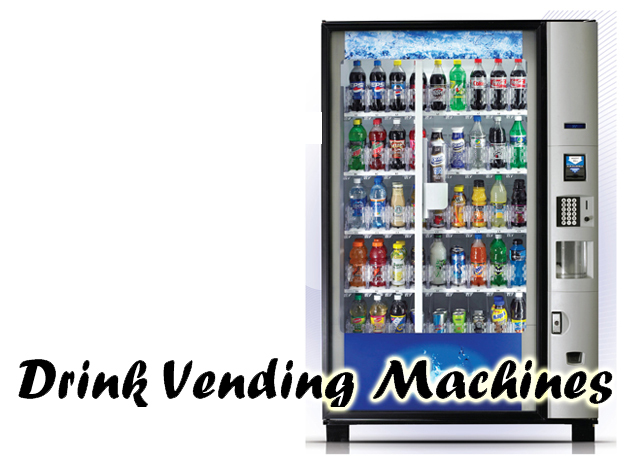 Ask us about our refreshment vending solutions and how we can bring a snack bar right in your workplace. 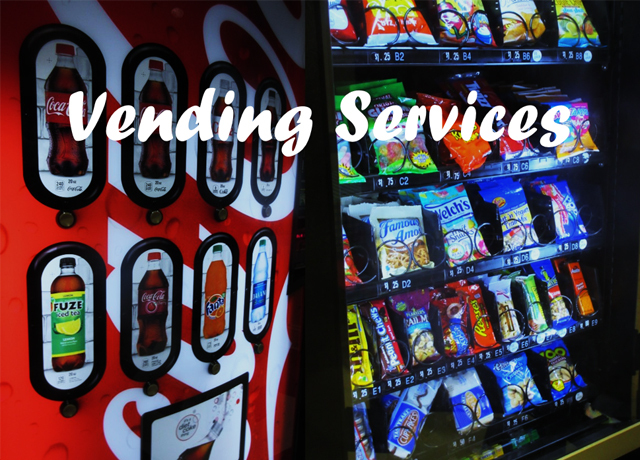 Whether you are a small or big organization, we carry a wide range of vending machines and refreshment options to suit your business requirements. Ask us how you can enhance your office and include an area where employees and customers socialize, collaborate, and grow new ideas. 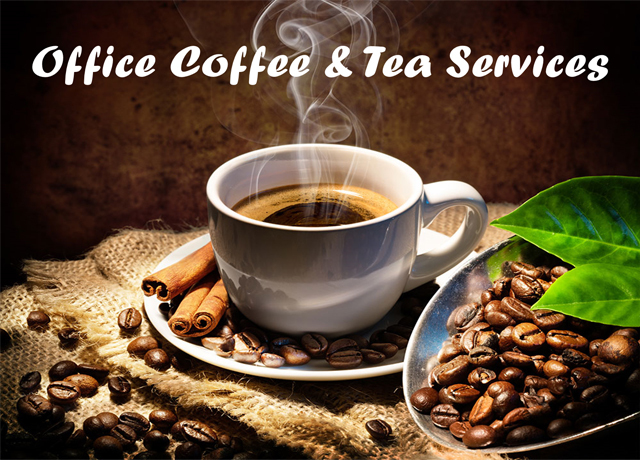 We can help you create a small café and enjoy quality coffee and fine tea right in your breakroom. Ask us about our wide variety of brand name products which you already know and love. We will bring these popular quality products directly to you to enjoy everyday and will monitor your product preferences to ensure your satisfaction. 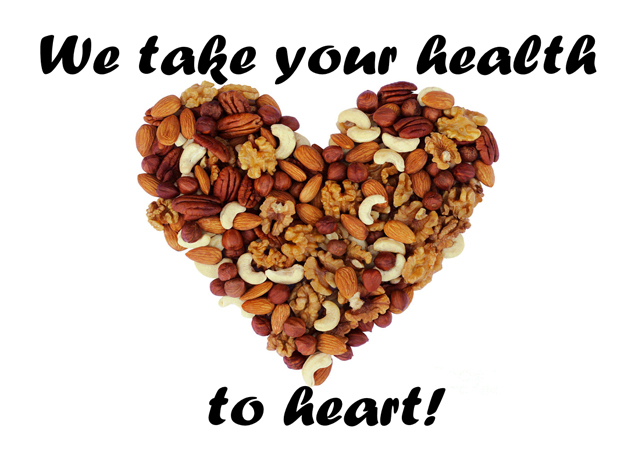 Ask us to opt for healthy alternatives. 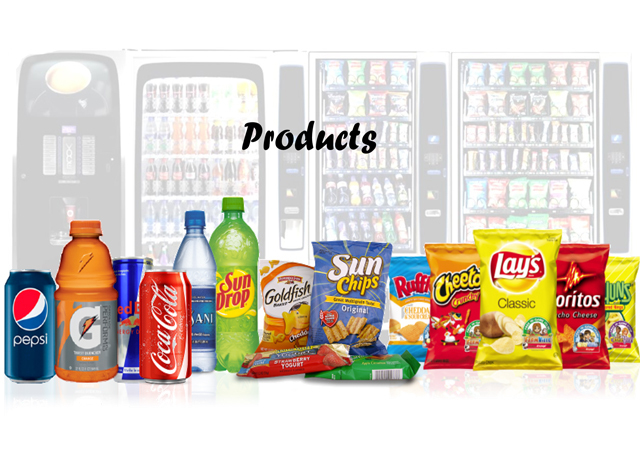 We carry a range of healthy snacks and drinks and would be happy to customize the selections available in the vending machines on your site. 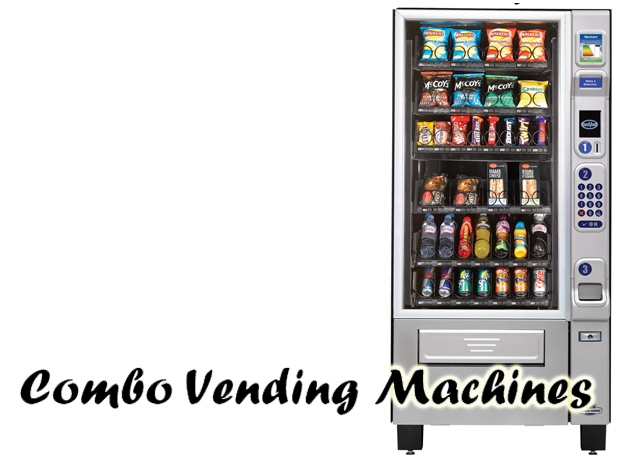 Our combo vending machines are ideal for small or medium offices that would like to have it all-in-one unit. They can serve up to 90 employees and will allow you to maximize your space as well as save energy. Our full sized drink vending machines are available for both cans or bottled drinks. They come from quality manufacturers to ensure reliability and are customized to serve larger offices and public areas. 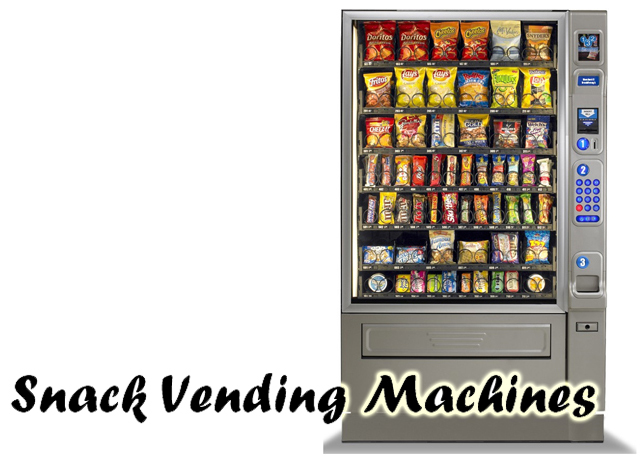 Our full sized snack vending machines will hold from 30-50 snack selections. They come from quality manufacturers to ensure reliability and are customized to serve larger offices and public areas. 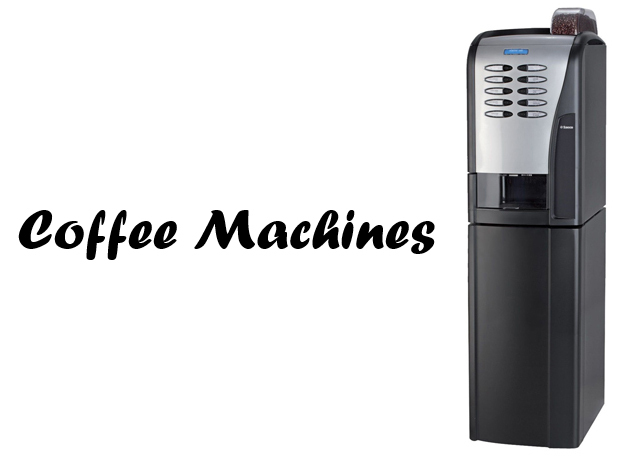 Depending on the size of your office, we will recommend a coffee machine that suits your needs. Our machines serve high quality blends and specialty beverages. 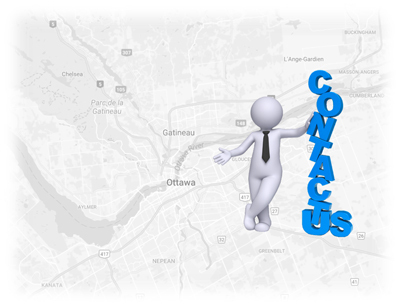 Please contact us today to ask us about our services or for additional information. We look forward to speaking with you! Copyright © 2018 C&S Vending | Website Design By: M. Harb "SpeakerboxVision"